The FDA advises restrictions on a commonly used antibiotic. The FDA has advised that restrictions should be placed on fluoroquinolone: a commonly used antibiotic. Fluoroquinolones are broad-spectrum antibiotics used for different treatments such as urinary tract infections, sinusitis, bone and joint infections, abdominal infections, skin infections, and bronchitis. In 2011, more than 23 million patients were prescribed one of the above drugs. In a safety review, the FDA has shown that fluoroquinolones drugs in any form (capsules, tablets and injection) can cause serious side-effects involving joints, muscles, tendons, nerves, and even the central nervous system. 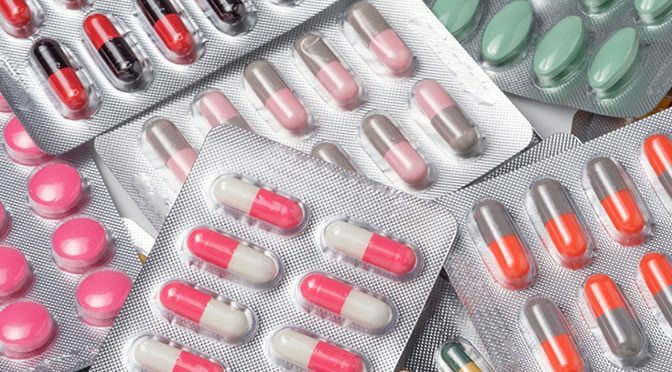 “We are requiring the drug labels and Medication Guides for all fluoroquinolone antibacterial drugs to be updated to reflect this new safety information. Antibiotics work by stopping the bacterial growth or killing the bacteria that cause infections and illness. Antibiotics have their advantages: from the time that penicillin was discovered until now antibiotics have provided incredible services to modern medicine. Without antibiotics, everything from a minor cut or wound to many infections could be fatal. Paradoxically, though, antibiotics can make the body more prone to superbugs (bacteria that are resistant to antibiotics), damage our immune system and destroy our gut microbes. The FDA database previously recorded 3,000 deaths and 200,000 complaints of serious side-effects associated with Levaquin and similar drugs. Recent research suggests that one in three antibiotics prescribed is pointless — and this leads to drug resistance. For more information on fluoroquinolone visit the FDA site.